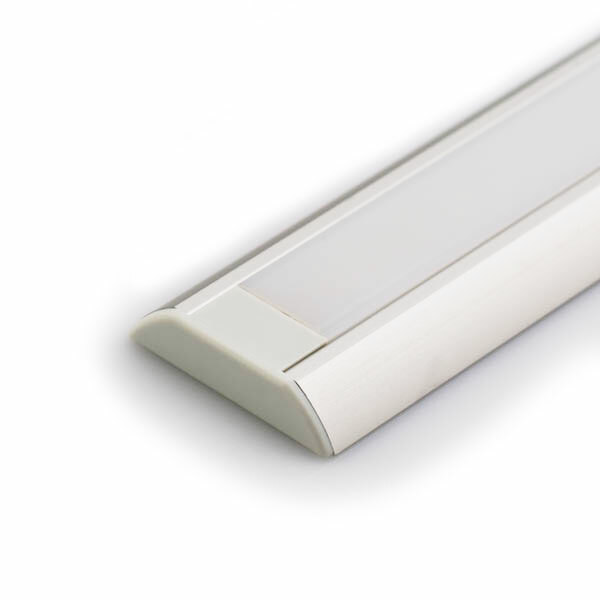 End Cap for STOS-ALU angled surface mount style LED profile - B4369ANODA. No hole design for ending series with no wires. 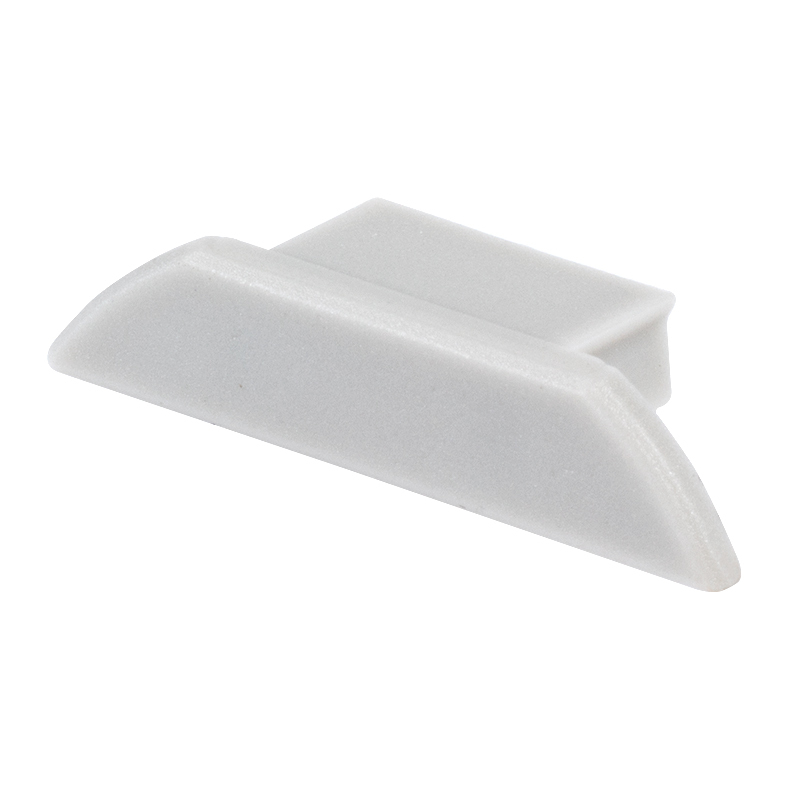 End Caps are flush with edge of profiles. The caps fit well and make the light look factory made. The only issue i have is that they are way over priced. I use these lights to make accent lights on my patio. I cut the LED's into 3 lights per strip. The end caps double the cost of each light I make. The caps probably cost less then 20 cents to make! That's a 10 times mark up.